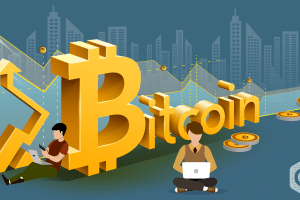 As Bitcoin (BTC) rules the crypto market by hitting more than $5200 mark last week, the stars of the Bitcoin investors got fortunate to earn incredible returns in a while now. 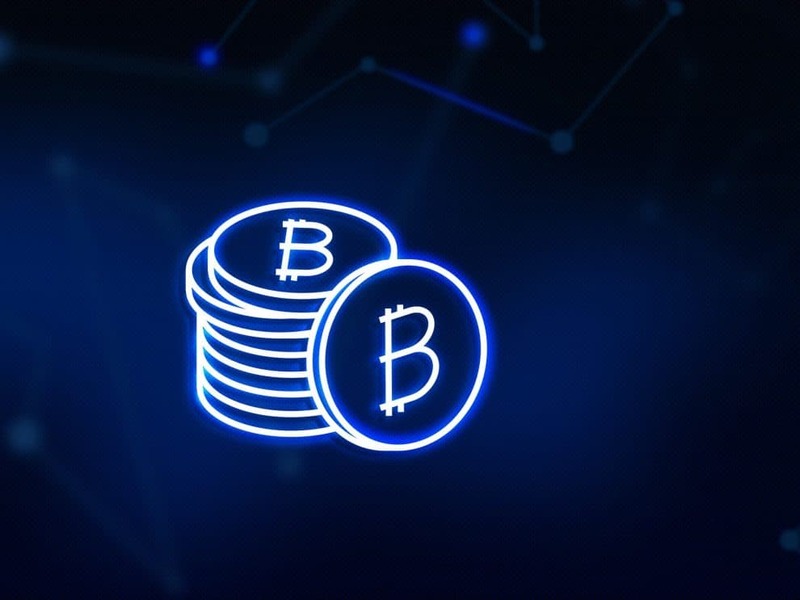 Since the start of the year 2019, this $5200 point has been a landmark price in the cryptomarket. 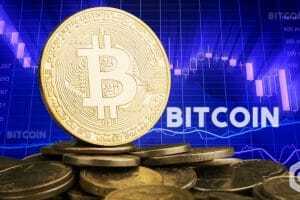 This creates a sense of strength and beliefs for the investors to be optimistic about the life span of Bitcoin. 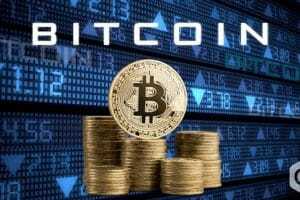 But again when we look back to the statistics and growth of Bitcoin in the crypto market, it is clearly evident from the below chart by Coinmarketcap that, Bitcoin price (USD) 17,586.80 hit the highest of all times from its inception till now in December 2017 with the Market Cap of 294,476,228,261 USD and its 24h volume being 11,924,000,000 USD. But what do we notice next? 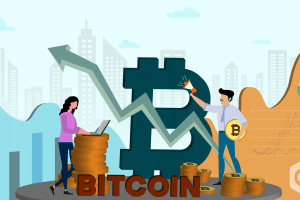 Summarizing the year 2018, it has been the year of a continuous downfall for Bitcoin resulting in its price (USD) being as low as $3892.39 with a Market Cap of 67,932,040,847 USD which was almost $13500 less than the peak price, which is a huge loss. The investors might have been shattered… isn’t it? 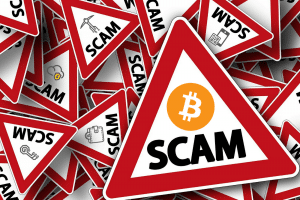 Now, the question lies will history repeat itself as regards Bitcoin and its lush green market. 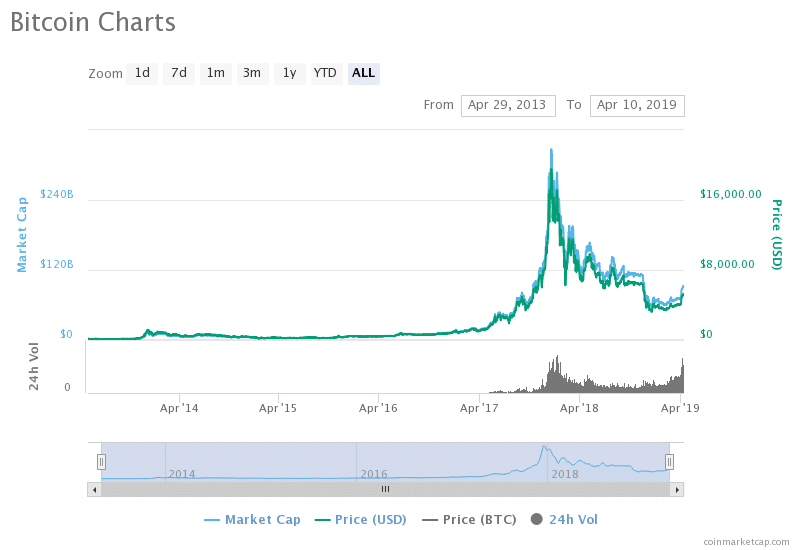 The below-given tweet and the history of the crypto market is the proof to question the volatility of the coins and their prices and create an alarming situation for the huge investors not to enhance their portfolios with ONLY Bitcoin blindly.